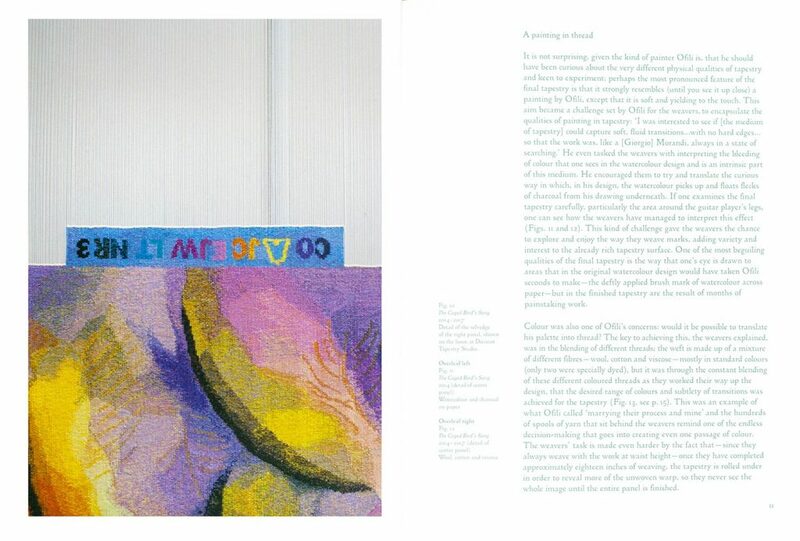 Publications - Weaving Magic . 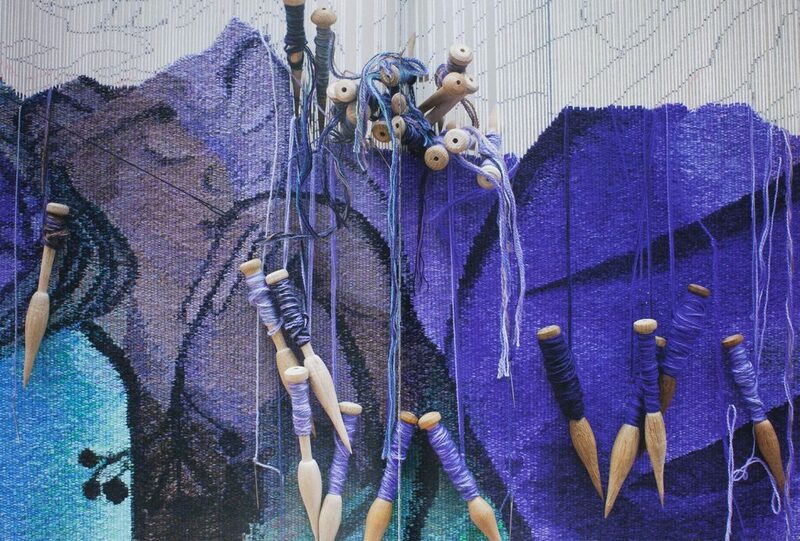 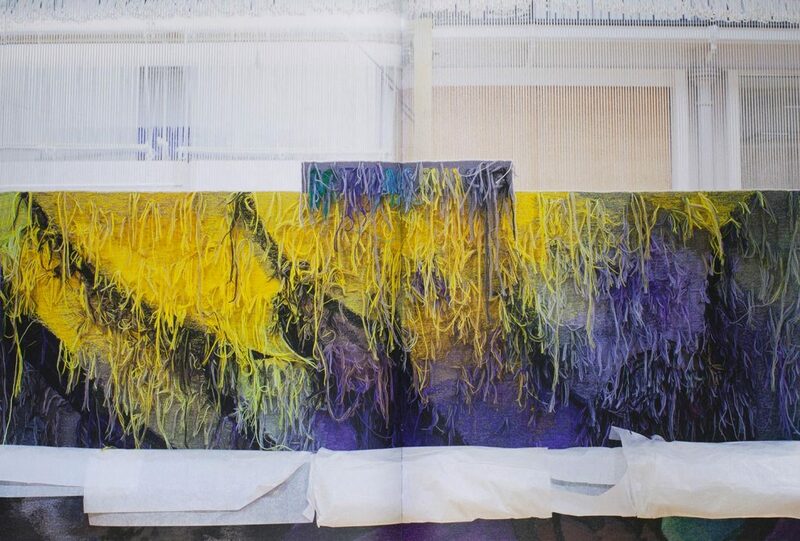 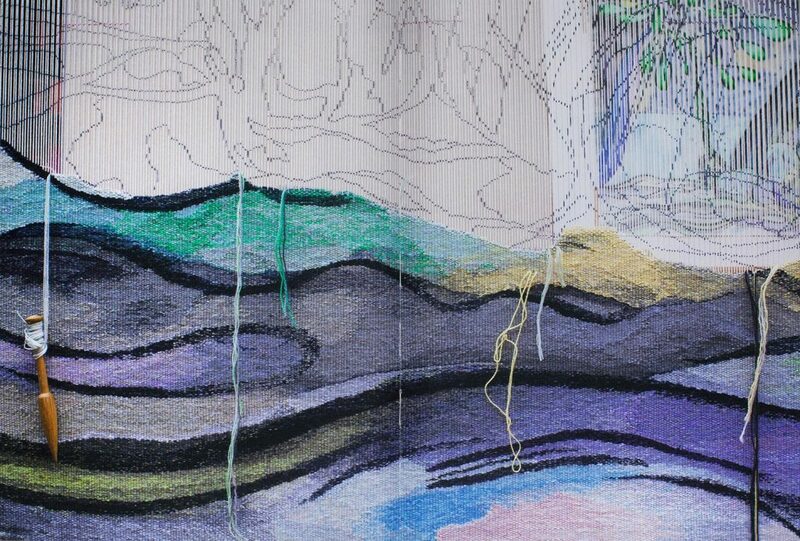 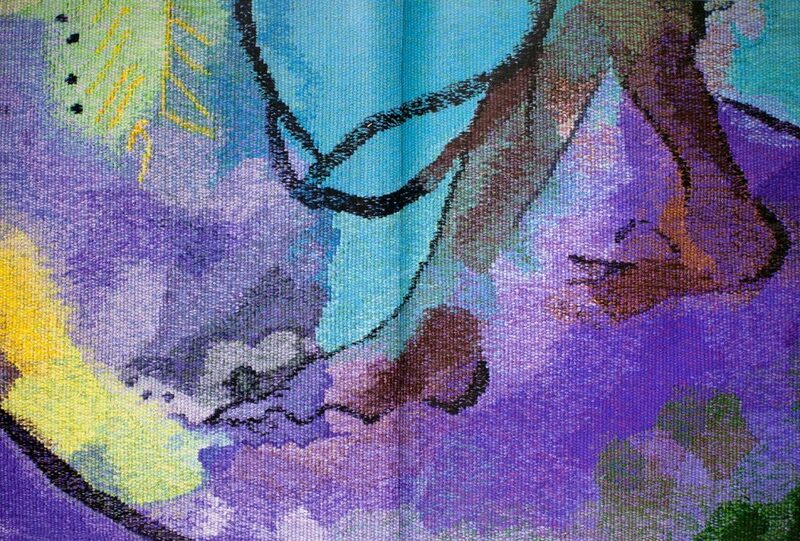 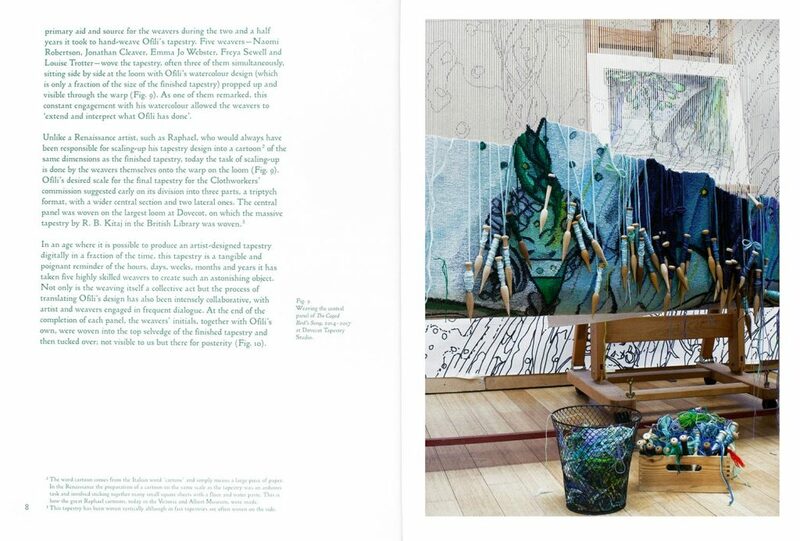 Commissioned by the Clothworkers’ Company, Chris Ofili has been collaborating with Dovecot Tapestry Studio in Edinburgh to see his design translated into a handwoven tapestry. 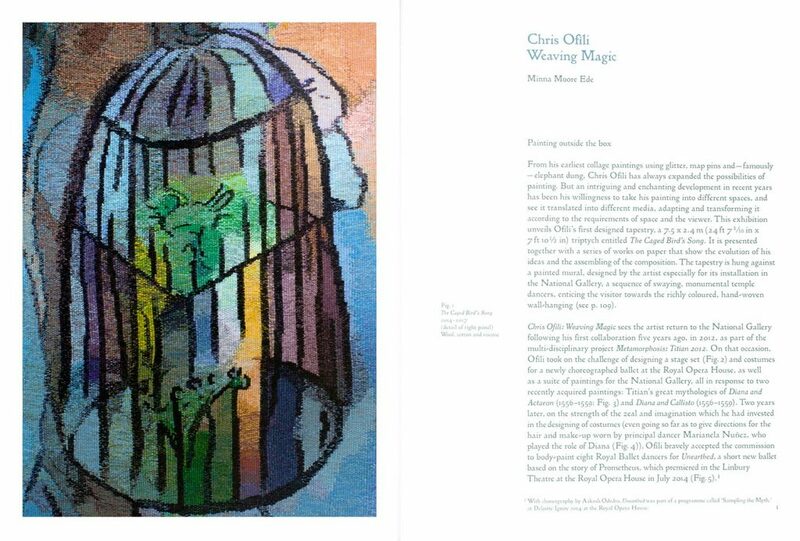 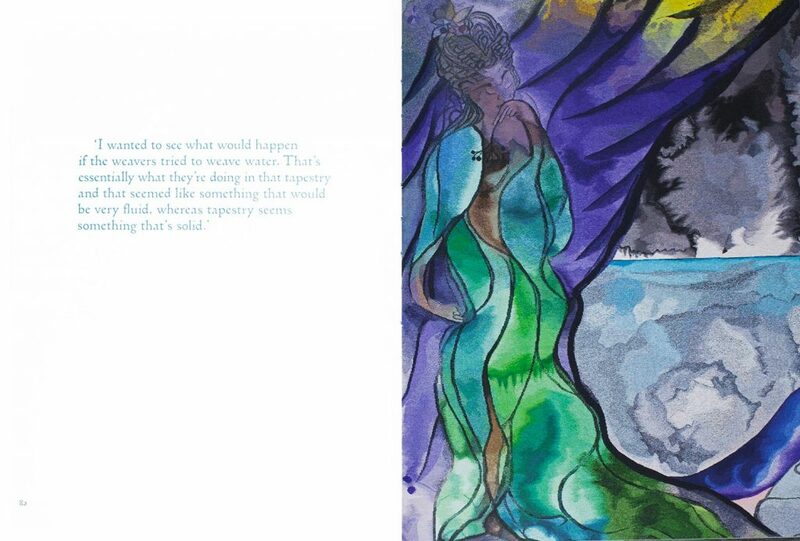 Accompanying Chris Ofili: Weaving Magic, the artist presentation of the tapestry within a specially conceived environment in the Sunley Room at the National Gallery, this publication tells the story of the work’s evolution and documents the close collaboration between Ofili and master weavers who have interpreted his designs with astonishing nuance.